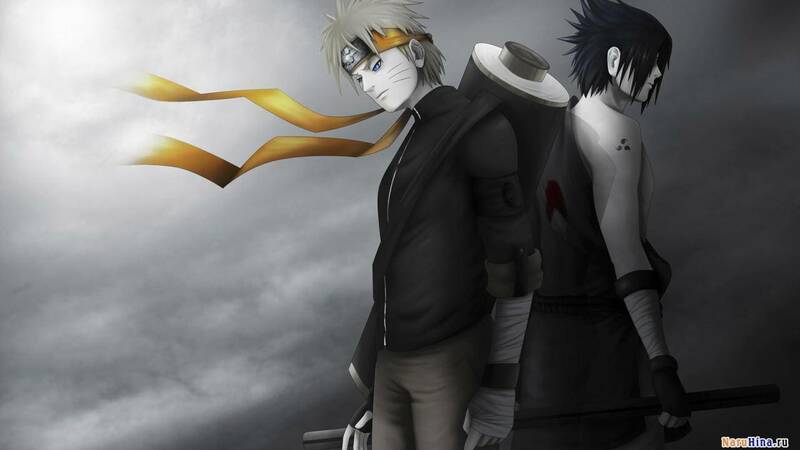 Naruto Legacy RPG is a Naruto role play game that takes place 100 years after Boruto the worlds peace has shattered and the five great villages are headed toward war can you stop the battle before its too late and the world is destroyed by war. Location in RP : ????? Personality: He acts like a big brother to those younger then him and a kind caring friend to others older then him. he always tries to make people happy and when in battle he still has respects for his enemies unless they are disrespectful in some way then he kills them with no mercy. He is like a Noble knight to his allies. Appearance: He is tall 6'3" and has kind blue eyes, dark black hair and a scar less face. he is skinny but also a little buff. he is 220 pounds and he has short scruffy hair. his eyes always have a kind loving gleam. 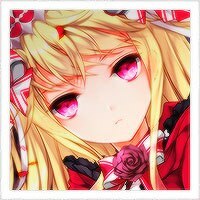 Bio: Growing up in the Nara clan Momonga liked to play brain games and study. his mother had storm release and his father nara, they taught him how to fight growing up, but he could never master storm release. he always tried being fair nd nice which shows with his personality, but sadly he always felt alone. most people he knew like him for the fact he was nara and it bothered him. most of his peers wanted him on his team because of his Brains and special techniques. He never felt like anyone he knew liked him for him. so he rejected them and likes to be alone now. he hates having to be on a team. Only some people like his family like him for him. when he was finally with a team for genin he was paired with a girl and a boy, the girl had water element and the boy had lightning element. he got close to them. 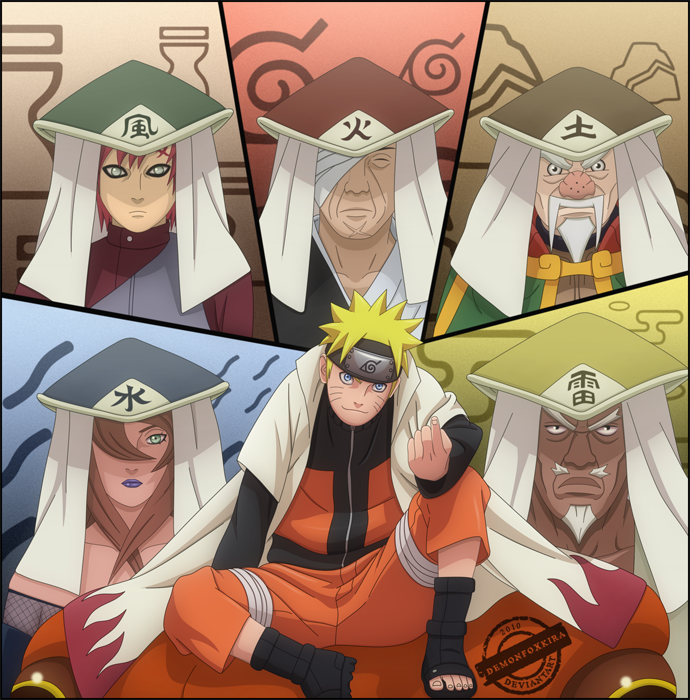 he felt like these would be the first people that liked him for him, not because of his brain or of his clan. but then one day they were on a misson, all three of them chunnin. it was there first chunnin mission. they where protecting the feudal lord. but then they where ambushed, Momonga with his S/T got the lord to safety and rushed back to help, but his two friends where already dead. at that moment something in him snapped and he fought the people that ambushed them. they where laughing over there dead bodies. Momonga used a ninjutsu he didn't know he had, it was Storm Release: Laser Circus. killing the attackers instantly. that day he felt like the spirits of his dead friends watch over him with his storm release, and he protects others the best he can, one day he hopes he can make a world where there will be no war against the ninja nations, so no one has to cry over losing someone ever again.